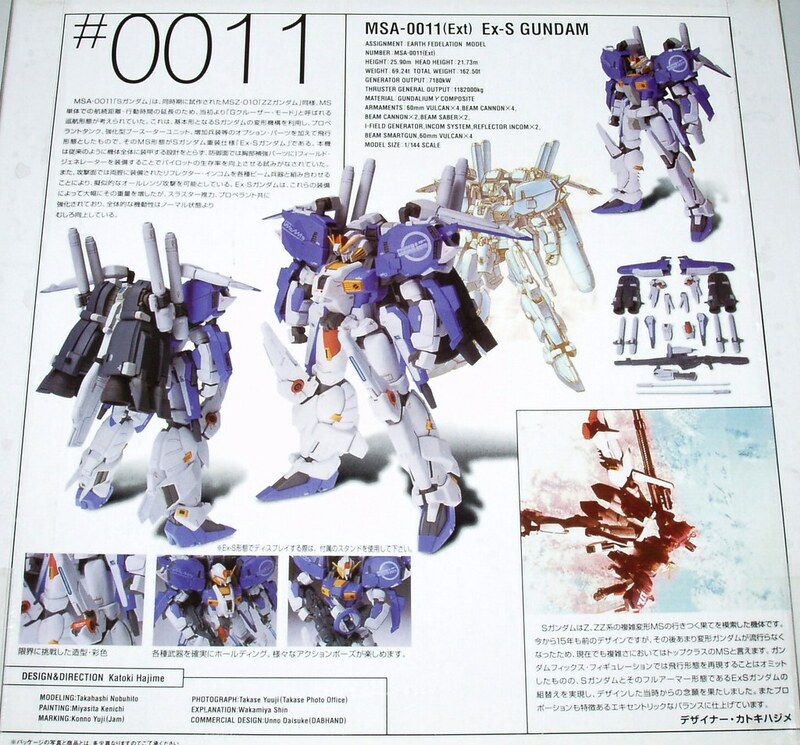 You are currently looking at a GUNDAM FIX FIGURATION #0011 MSA-0011 (Ext) Ex-S GUNDAM In MIB (Mint In Box) Factory sealed C-8 C-9 condition. 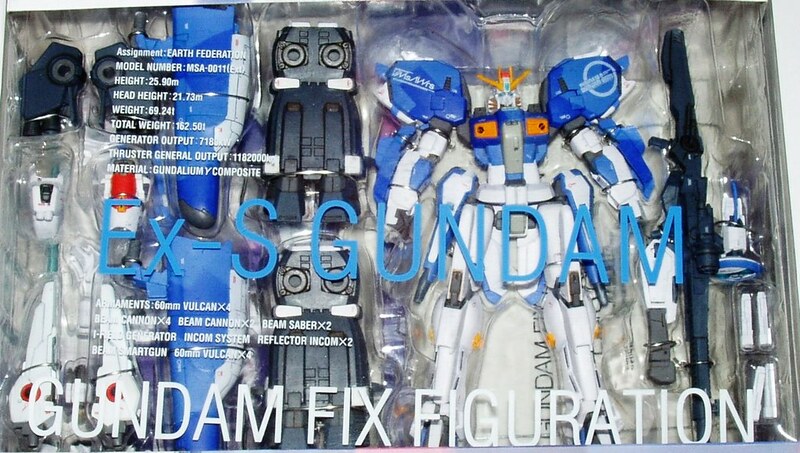 Figure is mint, box is not and does have shelf wear. Please see pictures or contact for details.